For issue No.12 of Aint–Bad Magazine we are teaming up with a selection of the best curators, photography critics, and educators to create an issue that requires collaboration across all platforms and fields. The goal of issue No.12 is to put your work directly in front of eyes of the curator. We want to see your best body of work. While there is not a specific “theme” for this issue, we do ask that you take a moment to explore Aint–Bad’s visual archive of imagery on our website to get a sense of the imagery that we have shown in past publications, both online and in print. We also encourage you to research the list of curators with whom we are partnering with for this issue. Each curator will select two photographers from the submissions to feature and interview for the printed publication. Fifteen curators. Thirty photographers. This issue is pure collaboration. The final result will be a beautiful, hand-curated issue of the best contemporary photography in existence today. In addition to all of the above, we will partner with the curators further to exhibit work from the issue in various galleries and institutions around the world. Please let us know if you have any question but first take a look at the FAQ at the bottom of this page. About : Aaron Levi Garvey is a independent curator / museum and arts professional, living in Florida. 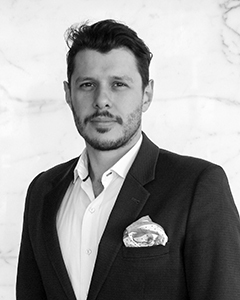 He is currently the Guest Curator at the Contemporary Art Center of New Orleans, the Curator of the Art For Thought foundation in Venezuela/Delaware and the Curator/Co-Founder of Long Road Projects. About : Jeff Hamada is a Japanese Canadian artist living and working in Vancouver, BC. 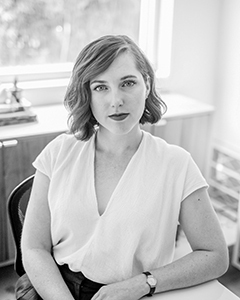 About : Ashlyn is the Executive Director of Houston Center for Photography, a nonprofit gallery, education space, and publisher. She is also the editor of SPOT magazine and often writes for other publications. She is most interested in work that intervenes in cultural narratives in nuanced ways. 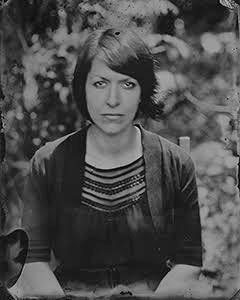 About : Ann M. Jastrab is currently the gallery director at RayKo Photo Center in San Francisco as well as a writer, photographer, master printer, teacher and an independent curator. 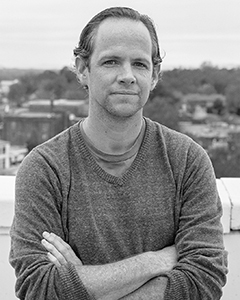 About : Daniel Fuller is the curator at the Atlanta Contemporary. He has curated exhibitions at ice fishing shacks, a swap meet, the JumboTron of a hockey stadium, on public access television, and in several closets. A book of essays titled ‘This is not here’ will be published in 2017 by Publication Studio. 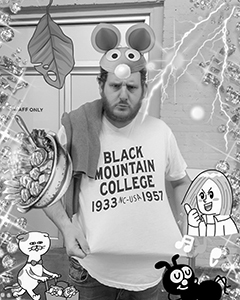 About : Andy Adams is an independent producer + publisher whose work explores current ideas in visual culture. 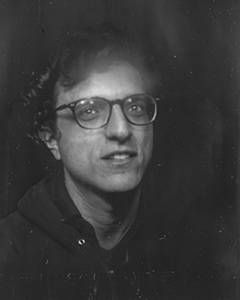 He directs FlakPhoto Projects, a digital/arts lab focused on promoting photography in all of its forms. Find him on Instagram @FlakPhoto. 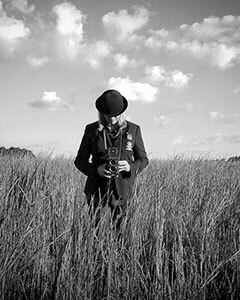 About : Jeff Rich received his MFA in photography at the Savannah College of Art and Design in Savannah, Georgia. His ongoing series The Watershed Project has toured nationally since 2012. Jeff also curates the weekly series Eyes on the South for Oxford American Magazine. About : Jon Feinstein is a Seattle and NYC based curator, photographer, co-founder of Humble Arts Foundation, and Senior Partnerships Mgr at Shutterstock. Jon’s projects have been covered in Aperture, NY Magazine, NY Times, and elsewhere. He’s interested in seeing work that defies genres and gets weird. About : Lisa McCarty is an artist, educator & curator based in Durham, North Carolina. She is currently Curator of the Archive of Documentary Arts at Duke University’s Rubenstein Rare Book & Manuscript Library & teaches courses in photography, film & archival research at the Center for Documentary Studies. 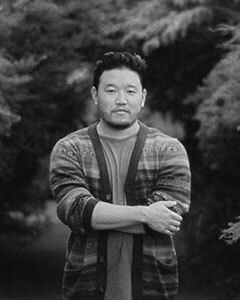 About : Darren Ching is the owner of Klompching Gallery in New York—specializing in the sale and exhibition of contemporary fine art photography. 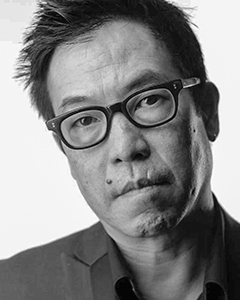 Mr. Ching serves as an Adjunct Faculty member at SVA, is a freelance designer working on photo-related projects and a private consultant to photographers. About : Aline Smithson is a photographic artist, educator, and the founder and Editor-in-Chief of Lenscratch, a daily journal on photography. She also curates and jurors exhibitions for a number of galleries, organizations, and magazines. She is looking for work created with intention and deeply considered. 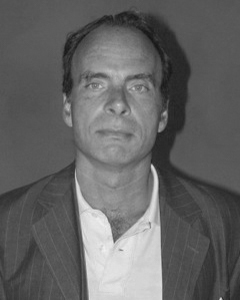 About : Stephen Frailey founded the magazine of photography and writing, DEAR DAVE, in 2007 and is its editor-in-chief. He has been the Chair of the Photography and Video Department at the School of Visual Arts in New York since 1998, and founded the Graduate Program in Fashion Photography at SVA. 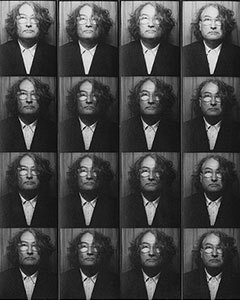 About : Richard McCabe was born in Mildenhall, England and grew up in the American South. He received an MFA in Studio Art from Florida State University in 1998. That same year he received a fellowship to the American Photography Institute, National Graduate Seminar at New York University. Over the last 19 years he has lived and worked in New York City and New Orleans, Louisiana. His art has been exhibited in numerous galleries and museums throughout the United States. Mr. McCabe works primarily in photography, painting, and installation art. 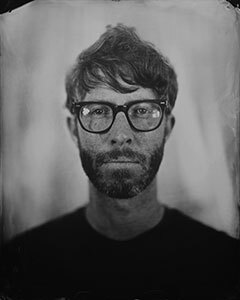 Currently, Mr. McCabe is the Curator of Photography at the Ogden Museum of Southern Art in New Orleans, Louisiana. About : Elizabeth Renstrom is a Brooklyn based photographer. A former Parsons’ student of George Pitts she is an accomplished photographer and photo producer, and regularly shoots for clients like Refinery 29, TIME, Nylon and Bloomberg Business Week while still somehow managing to find the time to make her own work, including a hilariously poignant ongoing series about her early adolescence in the 1990’s. 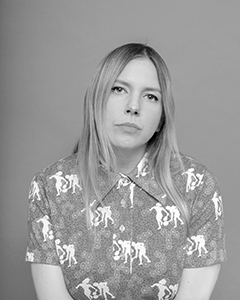 As VICE’s photo editor, Elizabeth oversees the production and editorial of the publication’s striking, and often provocative, stories. About : Dina Mitrani opened her gallery in Miami in 2008 featuring international contemporary photography. The gallery exhibits work by emerging and mid-career artists with a mission to exhibit photo-based art and engage the community in dialogues about photography. 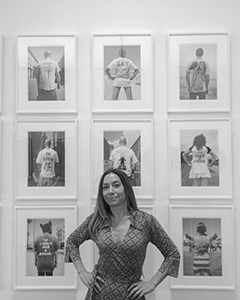 Besides exhibitions and artist lectures, Dina organizes emerging-artist workshops, gives gallery talks to various educational groups, and has collaborated with curators and other art institutions to produce important photography exhibitions in the Miami area. 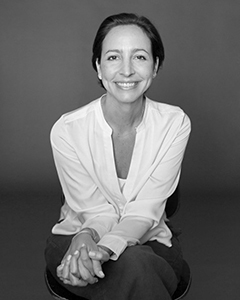 She serves on the advisory board of the Miami Photo Center of the History Miami Museum and is a founding member of the Miami Art Dealers Association.